What is more important than taking care of your home? Not much! That is why it is time to start thinking about the quality of air you’re breathing. 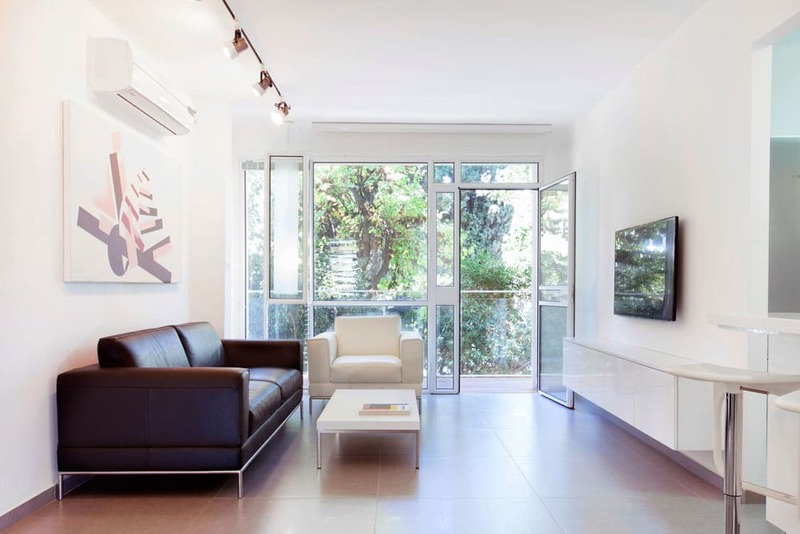 Clean air is an absolute must for any living space. It contributes to the cleanliness of your home as well as the overall health of you and your family members. Unfortunately, many homeowners today don’t give their air quality a lot of thought. The result is polluted indoor air. According to the Environmental Protection Agency, this is the fourth biggest threat to overall health in North America. Before you start worrying endlessly – don’t! Having clean air can be as easy as 1-2-3. Are you ready to get started? Then you’ll need to take the first step: paying attention to your home. That’s right, improved air quality can be as easy as taking note of signs there is trouble. For instance, have you found that your furniture is dustier or harder to clean lately? Has anyone in your household experienced symptoms like coughing, sneezing, runny nose, headaches, migraines, or allergic reactions recently? These issues are strong indicators that your home air is unclean – and something needs to be done about it. The next step is to schedule a professional duct inspection. Yes, you read that right! Unclean air in the home is most commonly linked to air ducts that are full of contaminants like dust, dirt, and debris. Over time, these contaminants build-up inside the ducts naturally. This can be problematic if not removed, as dust and dirt can then be pushed back out into the air you breathe. That leads to indoor air pollution and reduced air quality in the home. Scheduling a duct cleaning inspection is a necessity. During this process, a qualified specialist will take a peek inside of your air ducts. Through a visual inspection (or by using a number of small cameras for a more accurate reading), they will look for any signs of contaminant build-up. Why is an inspection so important to clean air? It gives the professionals a glimpse at your ductwork – and allows them to determine whether or not an air duct cleaning is necessary. You’re almost done! There is just one more thing you’ll need to do to get that squeaky-clean home air. Step 3 is all about taking action by scheduling a duct cleaning. After that professional inspection is all said and done, you’ll know whether or not your ducts are full of potentially harmful contaminants. If they are, it’s time to eliminate the problem. How? Contact Canaduct Duct Cleaning to schedule a duct cleaning. Our team has experience removing any and all contaminants, leaving you with clean air that you are sure to notice. We recommend that a duct cleaning be done every two years or as necessary. This will ensure that your home air is always benefiting the health and wellness of your family. 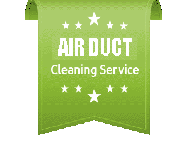 Think of it this way: a duct cleaning equals clean air! Take care of your home by filling it with clean air each and every day. Need some help making it happen? A professional duct cleaning will do the trick. Improving your home doesn’t have to be difficult. You can do it in 1-2-3! What are you waiting for? Clean air is within your grasp. Are you concerned about the quality of air in your home? 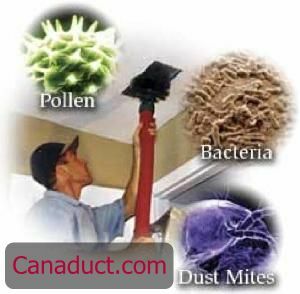 Contact Canaduct Duct Cleaning at: 416-410-3777. Our experienced staff members specialize in residential and commercial air duct cleaning.